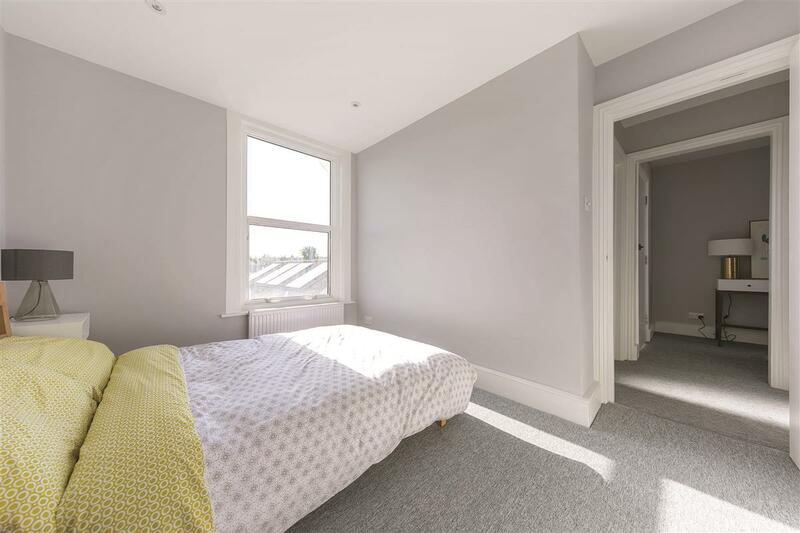 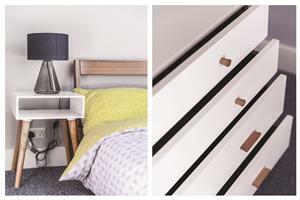 An immaculate one bedroom flat situated on this popular road in the heart of South Norwood. 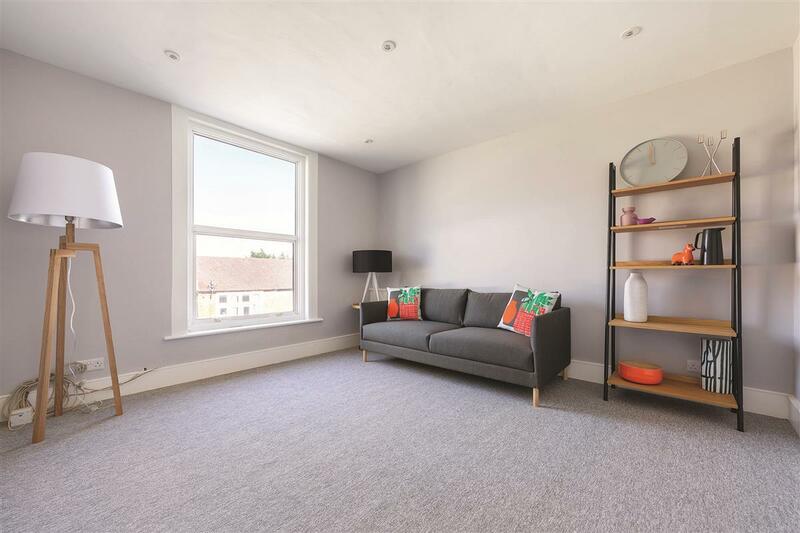 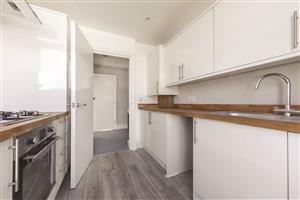 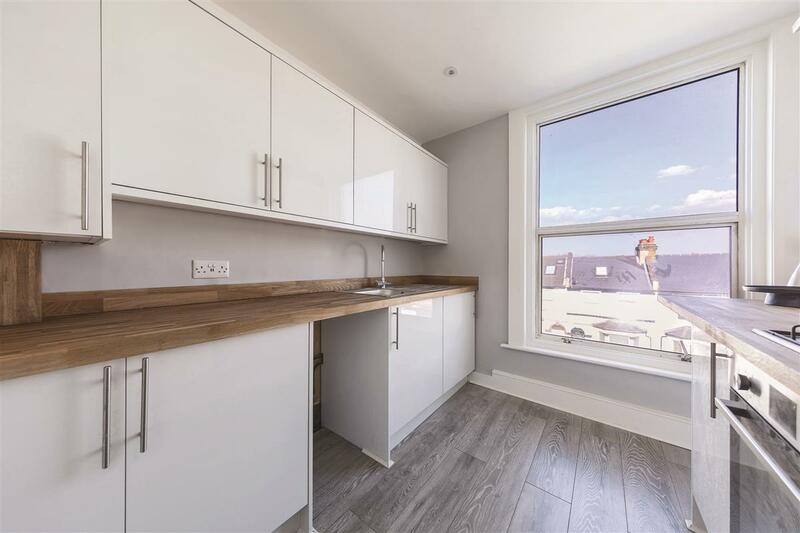 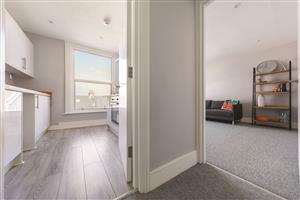 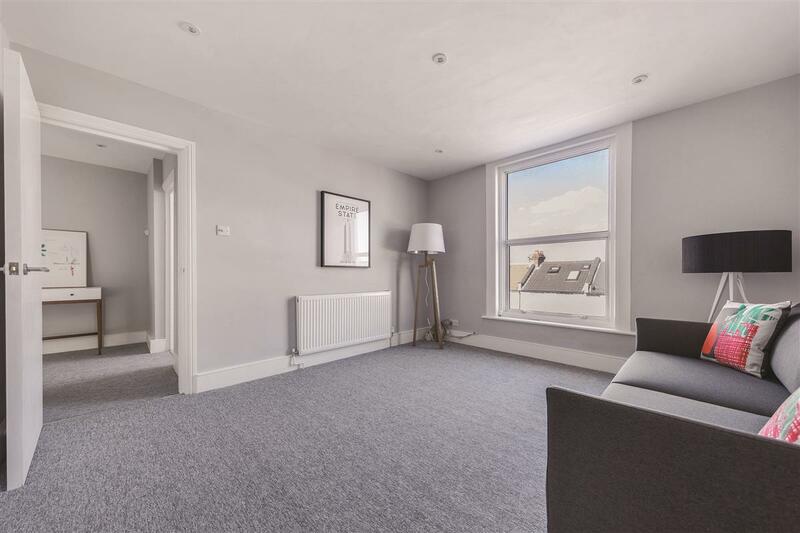 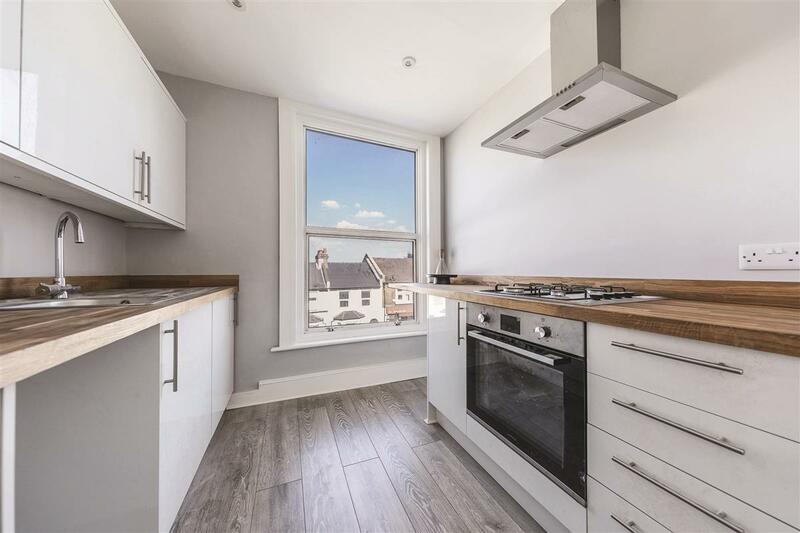 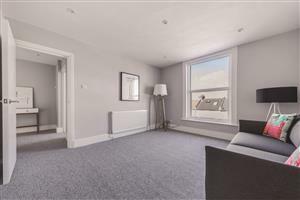 The flat comprises a spacious reception room with ample storage space and a light and immaculate kitchen fitted with integrated modern appliances. 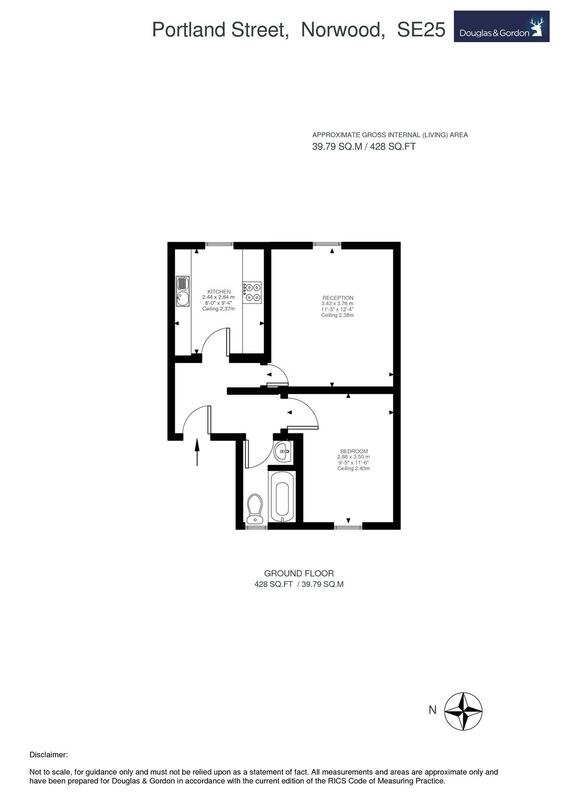 There is a large master bedroom and an immaculate bathroom. 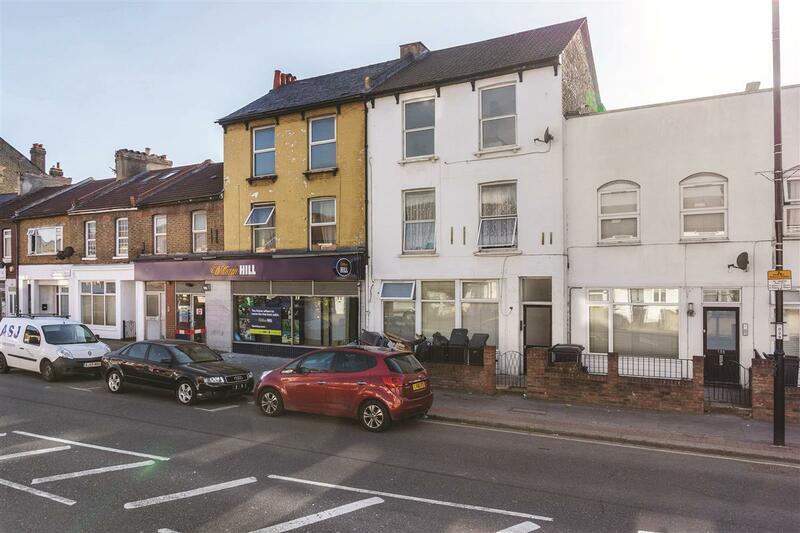 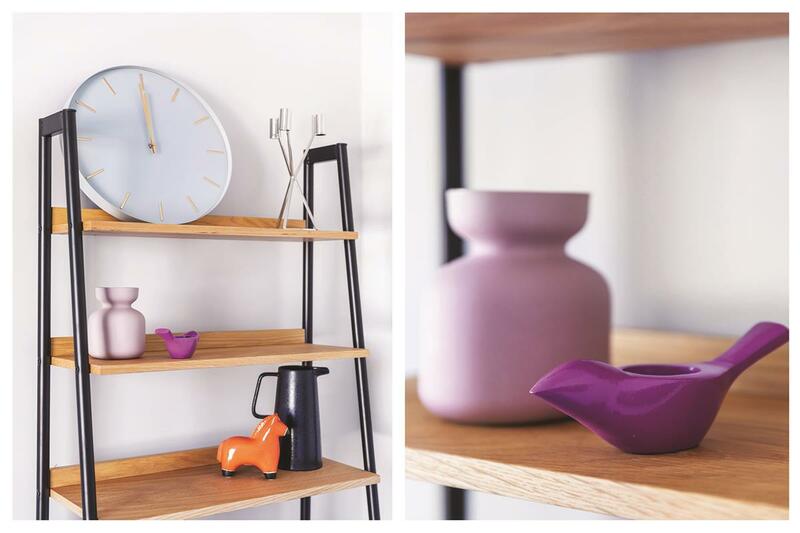 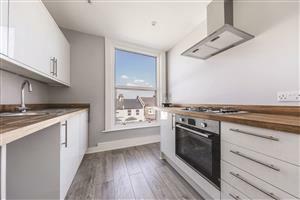 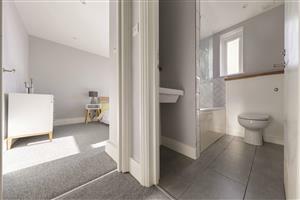 Portland Road is situated closeby to bars, restaurants and local amenities, Transport links are found at Norwood Junction overground station as well as being served by local bus routes.